These hot wings are loaded up with that delicious Carolina-style barbecue flavor. You can adjust the amount of heat by adding more or less cayenne to the marinade. Place wings with half the marinade in a resealable bag and refrigerate for 1 to 3 hours. Place on grill (a grill basket works great for this) and cook until done, about 30 minutes or until internal temperature reaches at least 165 F.
Brush with remaining sauce starting halfway through cooking time until wings have fully cooked. 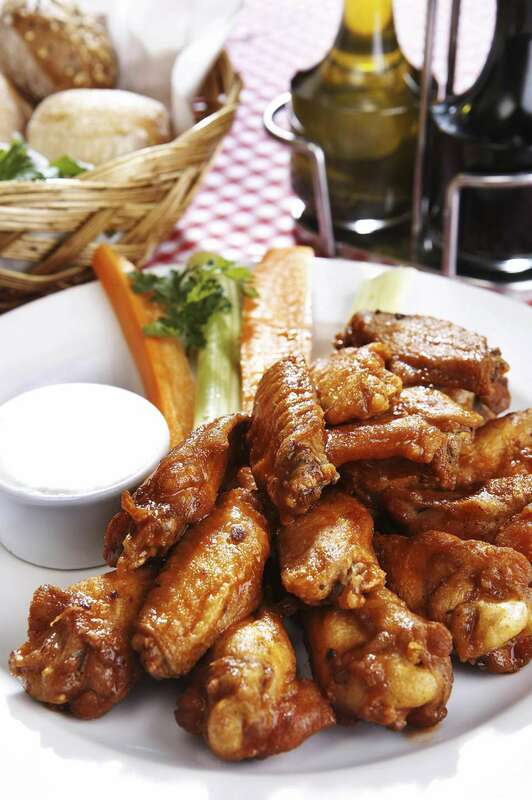 Deliciously Pungent Chicken Diablo Wings!